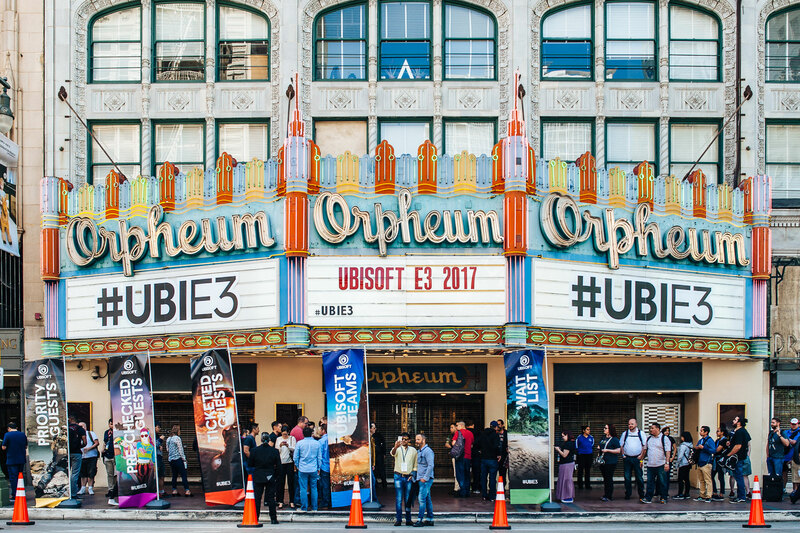 Every year, Ubisoft invites its most dedicated community members to video game industry events to share the joy of gaming with us. 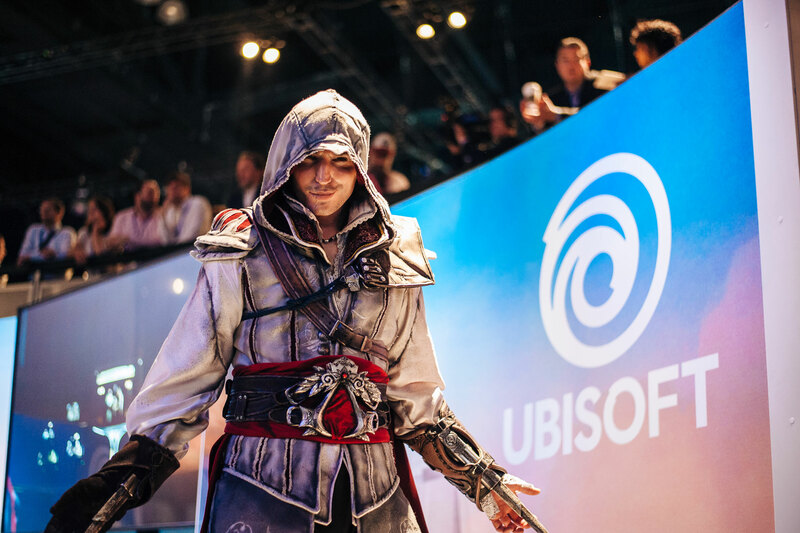 Star Players get treated to a once-in-a-lifetime experience with Ubisoft at video game events all over the world, including E3, PAX, Brazil Game Show, Gamescom, Igromir and Paris Games Week. Take a look at what they have gotten up to over the years. What is the Star Player Initiative? 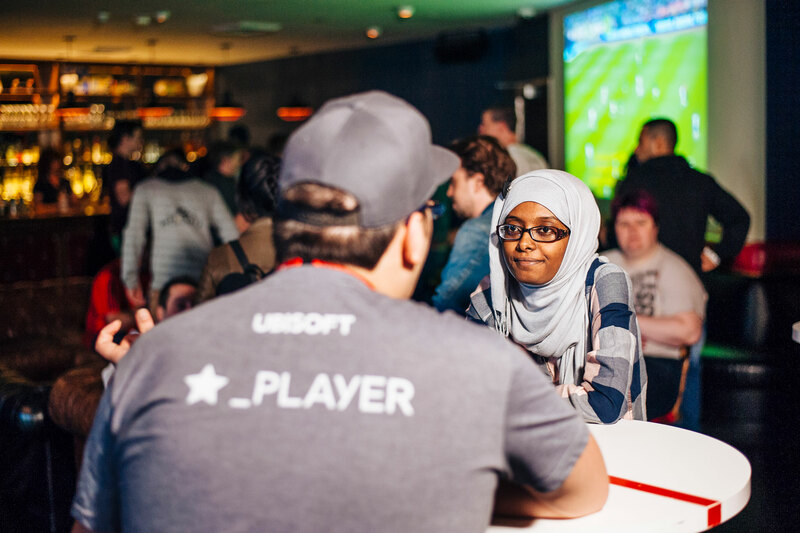 The Star Player experience is a way for Ubisoft to thank its most engaged and passionate fans. People are doing amazing things around our brands and universes and we just want to say that we love you for caring and taking (sometimes a lot of) time to express your passion. 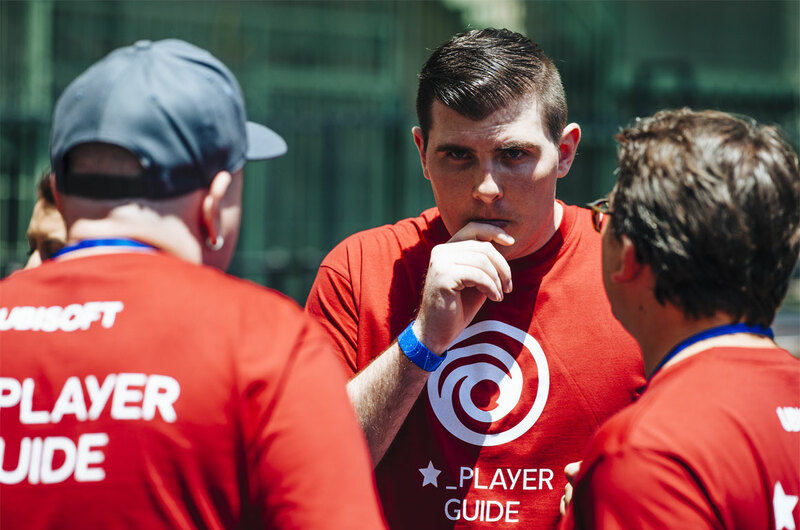 We’re constantly astonished by your achievements and the quality of your contributions to our communities and we believe that the Star Player experience is a way to return the favor to our fans. Star Players are community members who demonstrate a remarkable involvement in our games and universes. 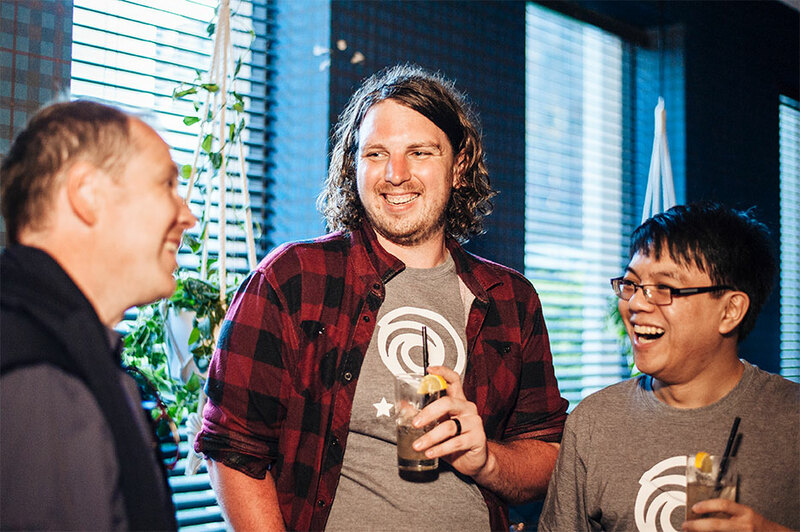 They are kind-hearted people who make consistent, constructive and creative contributions to their respective communities & make the Ubiverse a more colourful, enjoyable and fun place to be. 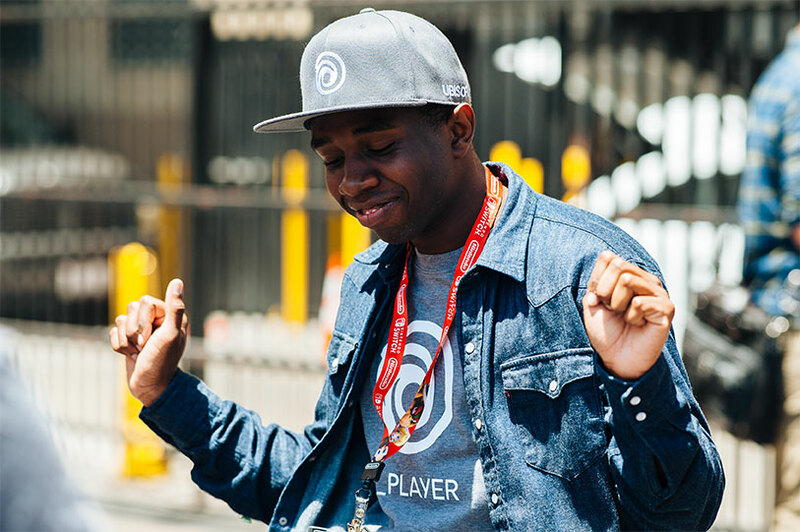 Being chosen as a Star Player definitely launched me into this industry. I met so many people and gained a lot of knowledge about how to network, what devs do every day, what it takes to make a game, etc. 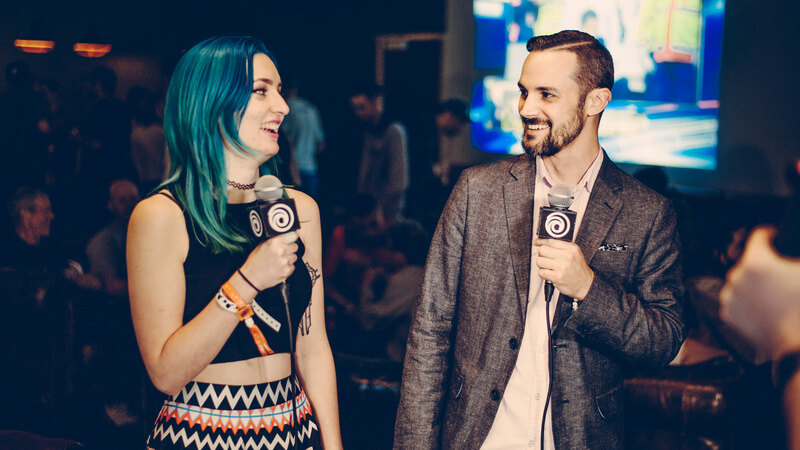 I've learned a lot about this industry, and have been given so many awesome opportunities because of it. There is no other gaming company that does this to my knowledge. I wish with all my heart that many people have the experience I had with the Star Player Initiative because it really makes you feel that you are appreciated, that what you do means something. You gave me one of the most beloved memories of my life. 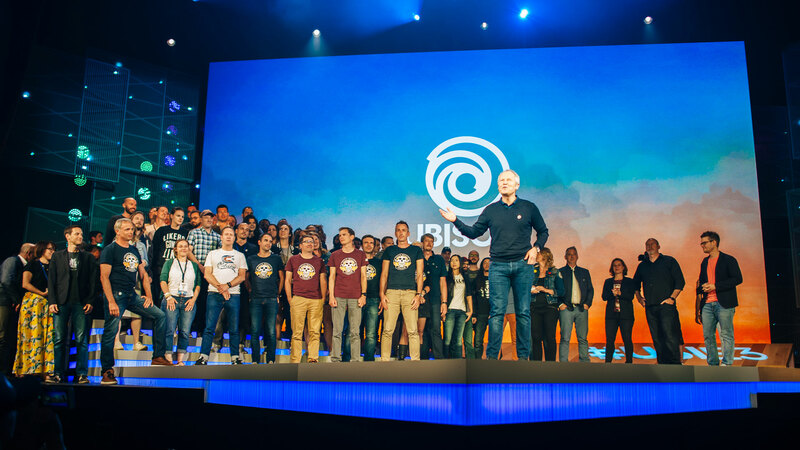 To meet everyone involved, from the devs to the marketing teams gave us a much better insight into how a video game project is completed. It allowed us to have a better understanding of the roles of the different actors involved and seeing them explain how much they love what they do was a really great experience. How can I become a Star Player? There’s no boxes to check or predetermined profile to become a Star Player. We always end up hearing when people are particularly active in our communities and share their love for our universes on forums, blogs and social media or create amazing stuff around our brands. That’s why there’s no application process or referral system for the Star Player initiative. Keep up the good work, be a positive member of your community and we’ll find you!